I have lived near Cambridge my whole life. It is my nearest city and my go to destination when I decide to hit the shops. If you want to take a break from shopping there are universities and museums to check out, you can try your hand at punting, or watch the world go by from one of the many coffee shops. It really is a great place to spend the day. 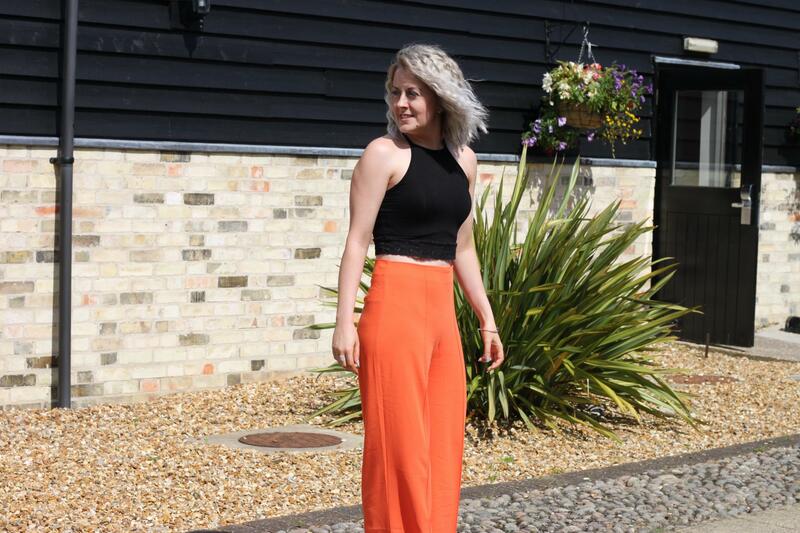 I’ve previously written why I love Cambridge so make sure you check that out. 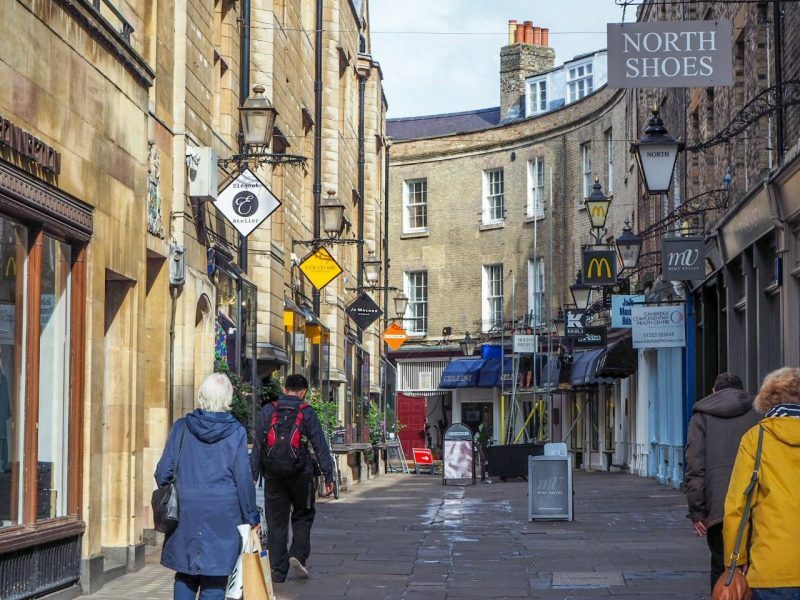 Back in July Harper Dennis Hobbs ranked Cambridge as the best retail destination in the U.K. It even beat places like Knightsbridge and Westfield in London. This ranking is based on the ‘vitality index’ which rates places on the amount of higher and lower end stores. The number of less desirable shops like betting shops and pawnbrokers are also taken into account along with empty units. That fact that you can hop on a train in London and be at Cambridge within an hour makes it a great place to come for a day trip. It is nice to get out of the capital and Cambridge offers something that little bit different with shops set against a beautiful historic backdrop. The city is well known for its independent stores with so much variety available. If you’re looking for something in particular you’re bound to find it here. 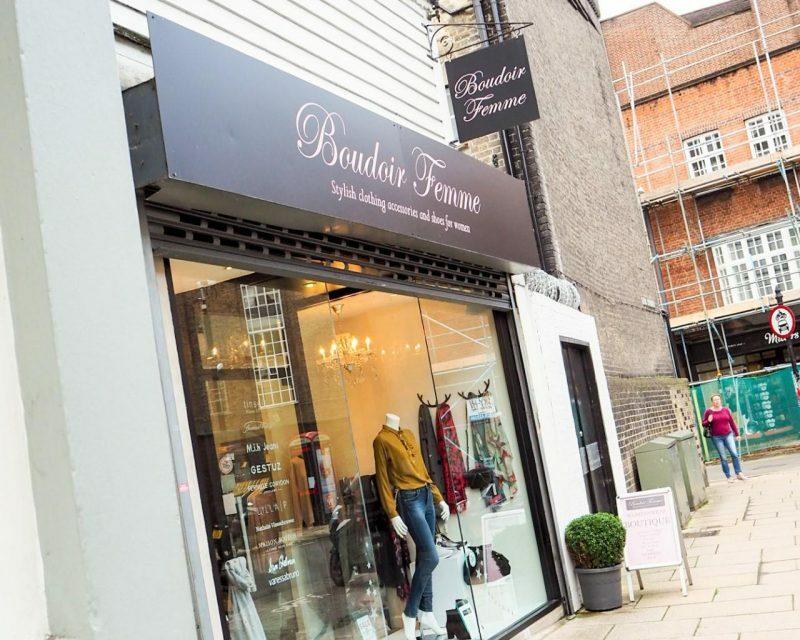 Some of my favourites include Elegant Atelier and Boudoir Femme for fashion and Winsor Bishop for jewellery. Another favourite is Lilac Rose who have the best range of gifts (which I actually want to buy for myself). The fashion boutiques stock brands you don’t see everyday which minimises the risk that you will bump into someone wearing the same outfit. That definitely sounds like a plus point to me! There are many well known brands in the city with a mix of affordable and high end high street stores. Cambridge has three shopping centres: Grafton Centre, Lion Yard and Grand Arcade. The Grafton Centre is currently undergoing a £28M overhaul and while I haven’t seen it in person, the photos look great. I have my fingers crossed for a House of Fraser which is one of the stores Cambridge is missing. 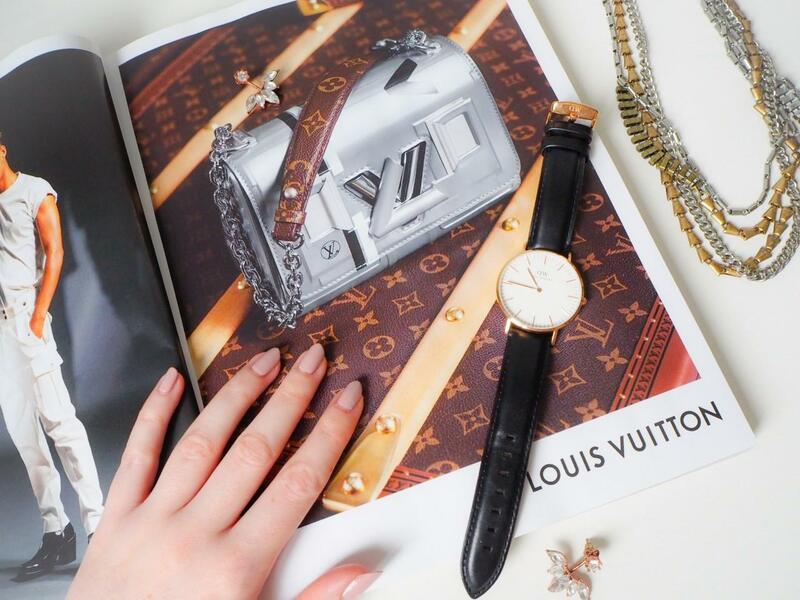 In the city centre is Lion Yard which features brands like New Look, Thomas Sabo, Superdry and Lush while the Grand Arcade has more big name brands like Ted Baker, LK Bennet, Coast, Topshop, River Island, Kurt Geiger and many more. There really is something for everyone in Cambridge and most of all there is a wide variety of places to stop for food when shopping gets a bit too much (I’m always thinking about my stomach). The Grafton Centre even has a cinema if you fancy catching a film. Have you visited Cambridge before? What was your favourite store? 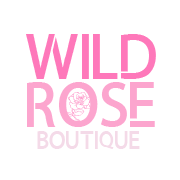 High Street Fashion Week Presents Wild Rose Boutique. I really need to go back to Cambridge and do some shopping.